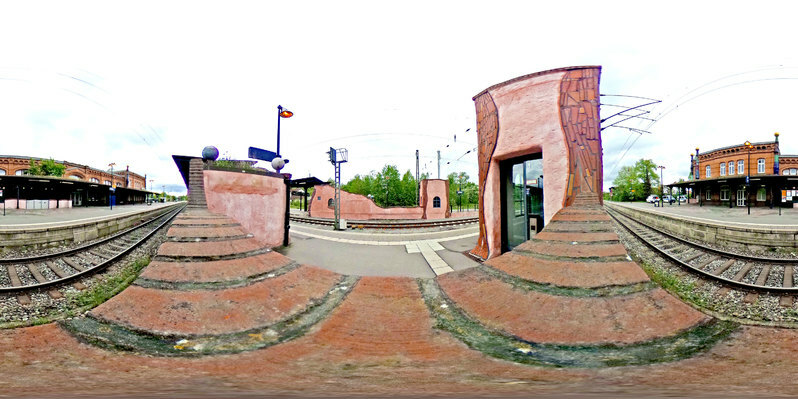 The Hundertwasser railway station looks like something out of a fairy-tale and is a magical attraction in Uelzen. 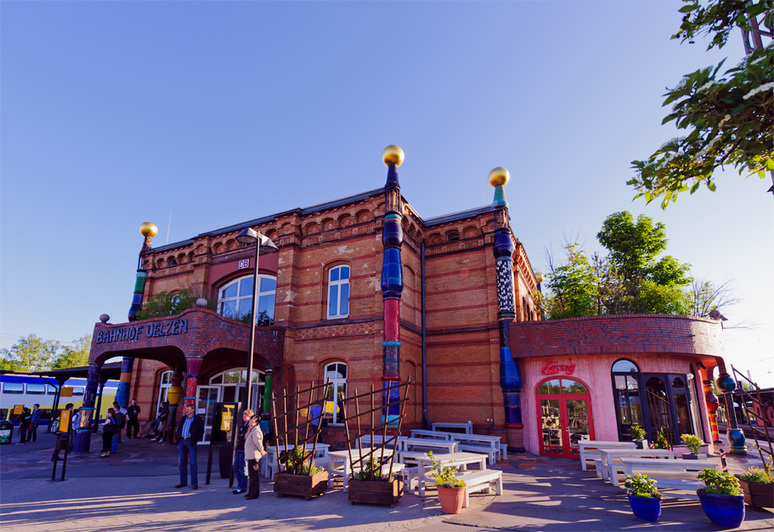 The old brick station building was converted into a magnificently colourful work of art based on designs by architect and artist Friedensreich Hundertwasser against the backdrop of the EXPO 2000. 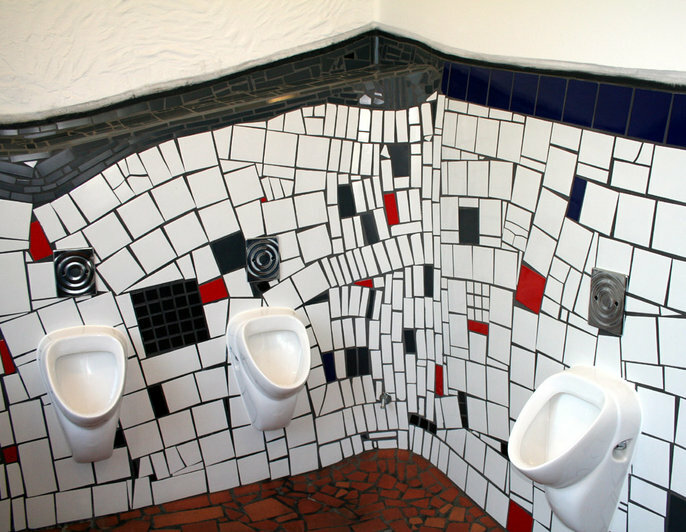 Friedensreich Hundertwasser was an Austrian artist who worked as a painter and architect. 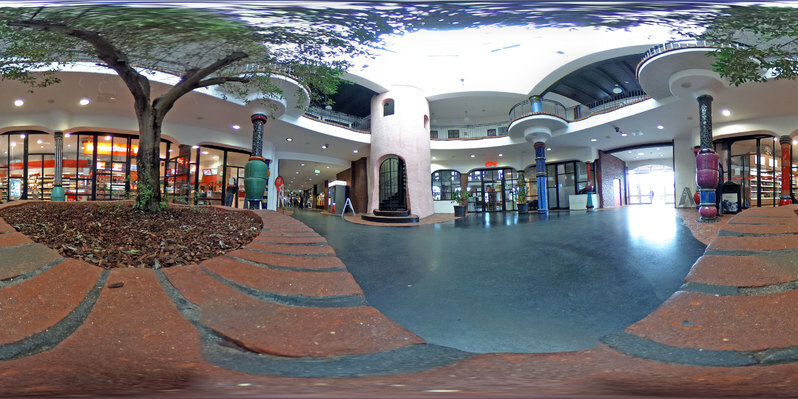 Hundertwasser is his pseudonym. 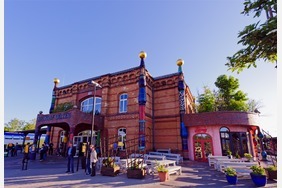 Friedensreich Hundertwasser was always an opponent of straight line throughout his life, a fact that is clearly demonstrated by the Hundertwasser railway station in Uelzen. All shapes and forms are rounded, full of fantasy and uniqueness. 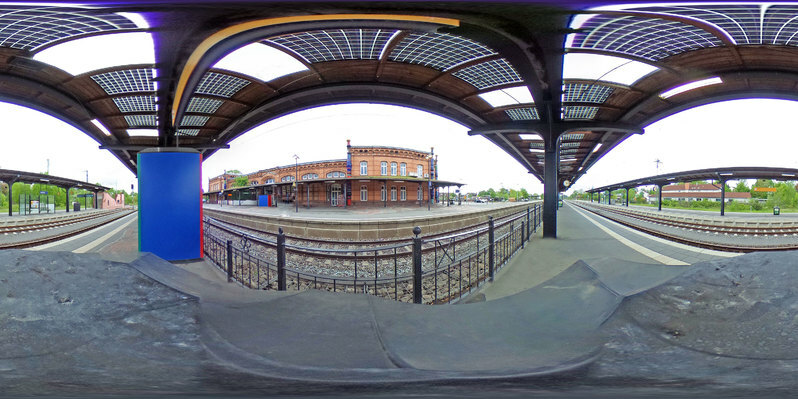 "The world’s most beautiful railway station" - an expression frequently heard from visitors - is one of the last projects created by the Viennese artist. Today, the building combines art, ecology and modernity in a very unique way. Bushes are not the only things to be found on the roof - it also houses the largest roof-integrated photo-voltaic installation in Lower Saxony and generates environmentally friendly energy from sunlight. On the outside, colourful columns and golden globes catch the eye, while fantasy-fuelled mosaics, brilliant colours and the typical rounded corners have a mesmerising effect on the beholder. Light and space create a very special atmosphere that make a visit to this architectural work of art a unique experience. March - November: Daily 11:00 a.m. Duration: 60 minutes. Tours for groups and school classes by arrangement, tel. 0581-389 04 89. 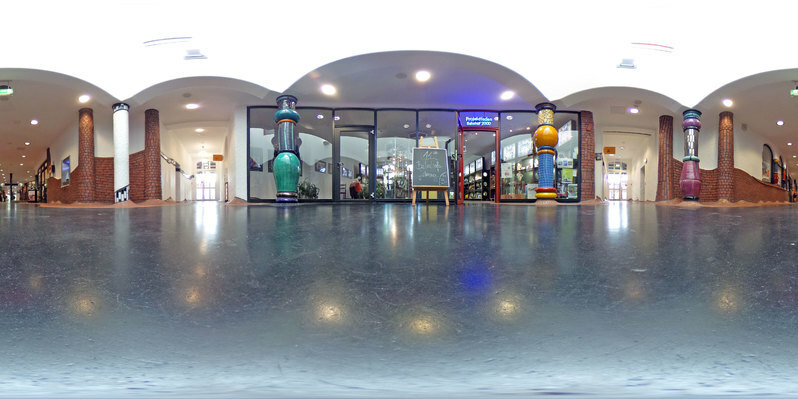 Offer: "Hundertwasser Day in Uelzen"
Mini-guide "Tour of the historic old town"